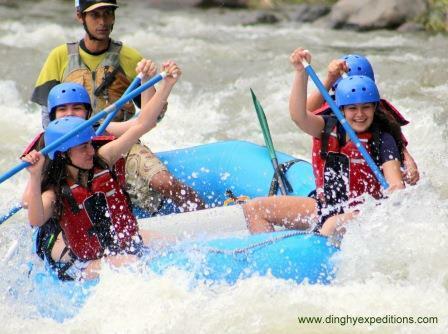 This white water rafting trip is great fun for families with children and enthusiasts who want try rafting for the first time. 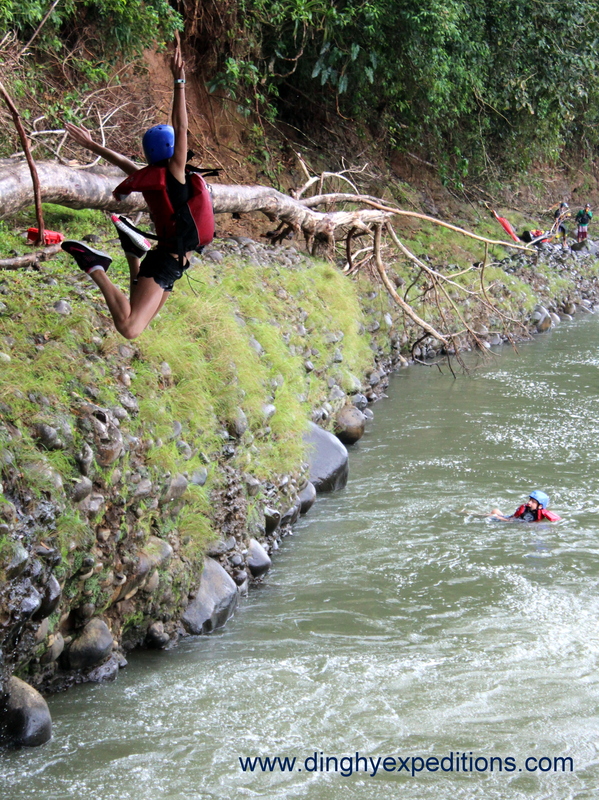 This section of the Sarapiqui River runs for 17km down friendly class II-III rapids close to San Juan - La Selva Biological Corridor, an important natural bridge for the migration of birds and animals. 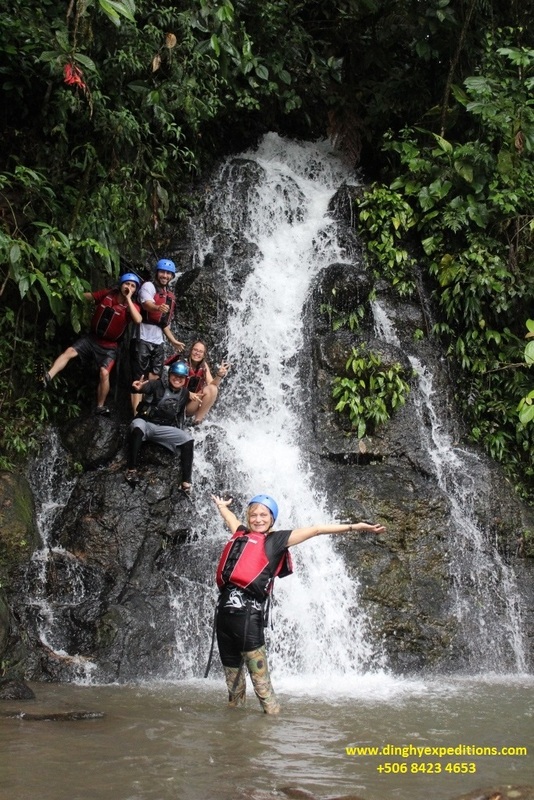 To add to the fun, we will stop to see a water fall, cliff jump and Tarzan swing. 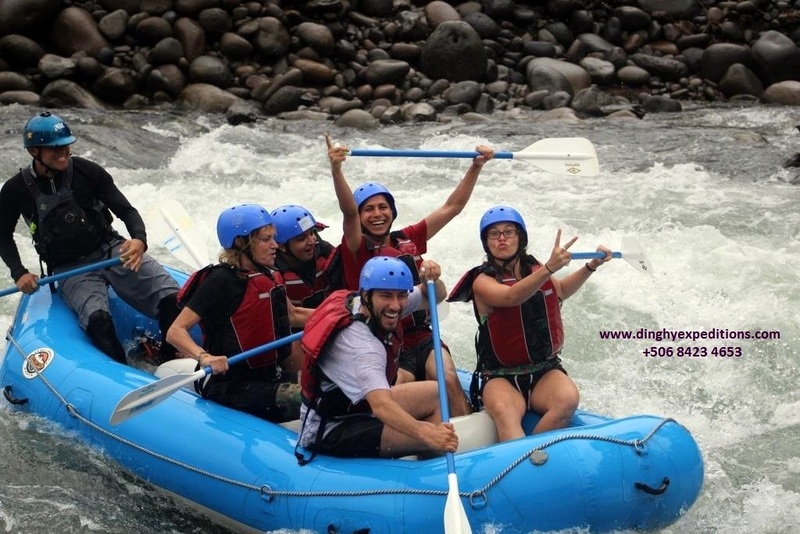 Our small personalized and private tours are designed to give you the best quality service while you immerse yourself into nature and Costa Rican culture. Prepare yourself for an enjoyable day on the river! 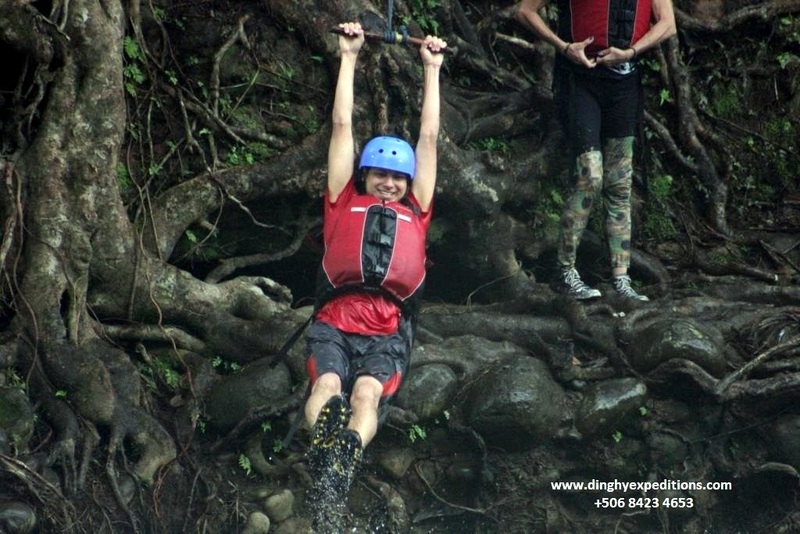 Includes: Transportation, fruits, delicious lunch, guides, safety kayaker and new equipment.